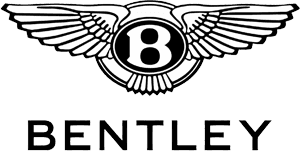 At Charles Hurst approved Bentley showroom in Belfast, Northern Ireland we stock a range of Pre-Owned Bentley models for sale. All of our cars are thoroughly examined by our expert engineers so that you can rest assured you are taking home a quality vehicle. We can offer delivery of new and used Bentley vehicles purchased through our dealership, to all locations throughout the U.K and Ireland. If you would like to arrange a demonstration in one of our models, please contact our team with your enquiry and allow us to arrange your transport to the showroom. Make an enquiry below on the model of your choice and request a detailed personalised video from our team to give you a thorough overview of the model. For precise details on the contents of the package in your country, go to our Roadside Assistance information.